In 1946, Falck returned to the United States and pursued an education under the G.I. Bill. Mr. Falck received his Bachelor of Arts from Case Western Reserve University in 1949, his Master of Arts from Syracuse University in 1950, and his Master of Social Work in 1953 from the University of Buffalo. 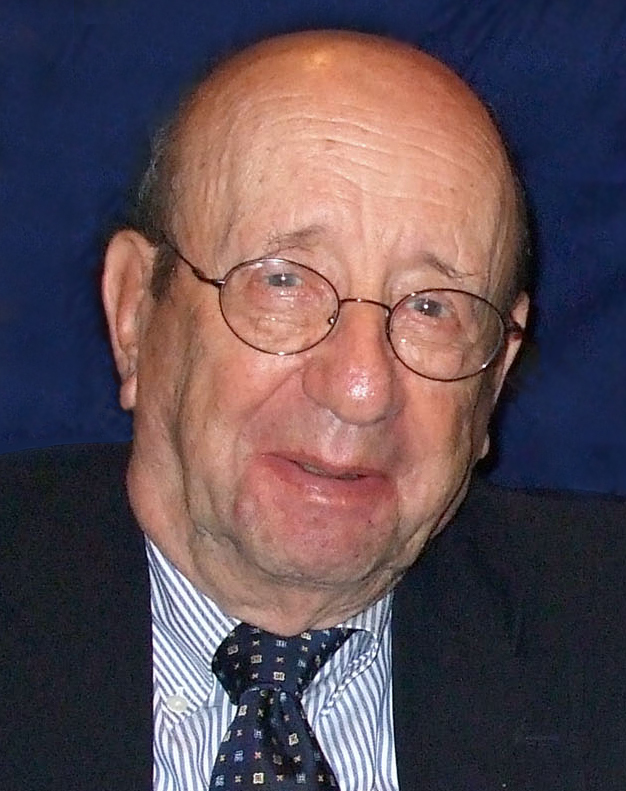 In 1960, he received his Doctor of Philosophy from Syracuse University. Dr. Falck was recognized in 1984 for contributions in which he received the highest honor bestowed by the Council on Social Work Education. He also was given a citation of appreciation for his record of exceptional service in social work education and for his contributions as Editor (1978-1984) of the Journal of Education for Social Work. The Virginia Chapter of the National Association of Social Workers and the Virginia Association for Social Work with Groups recognized him with an award in 1986 for “Outstanding Contributions to Social Work with Groups.” After his retirement from VCU in 1993, Dr. Falck was awarded the Richard Lodge Prize by Adelphi University in recognition for his valuable contributions to social work theory through his research, writing and teaching. (NASW, n.d.) In 1994 he received the Hyman J. Weiner Award from the Society of Social Work in Health Care/American Hospital Administration, and in 1997 the Ruth Knee/Milton Wittman Award for Outstanding Achievement in Health/Mental Social Work Practice. From 1995 to 1996 he was Visiting Professor at the Forschungsinstitut für Geistes- und Sozialwissenschaften, Universität Siegen, Germany. His work has been translated into both German and Italian. Hans Falck retired as Professor Emeritus from the School of Social Work, Virginia Commonwealth University in 1993, pursuing his intellectual interests until suffering a stroke in 2002. He continued to live in Richmond with his wife, Renate Forssmann-Falck, M.D., until his passing at the age of 91 on June 29, 2014. The Hans Falck Doctoral Scholarship in social work is awarded annually in his honor by Virginia Commonwealth University. Carlton, T. O., H. S. Falck, B. Berkman (1985). The use of theoretical constructs and research data to establish a base for clinical social work in health settings. In: Social Work in Health Care 10, (2), S. 27-40. Falck, H. S. (1988). Social Work. The Membership Perspective. New York: Springer. Falck, H. S. (1985). Das Membership-Prinzip in der Sozialarbeit. In: Studium und Praxis 39, S. 2-14. Falck, H. S. (1984). The Courts, The Constitutional ‘Right to Treatment’ and The Psychiatric Hospital: Policy & Impact. In: Journal of International and Comparative Social Welfare 1, (1), S. 52-76. Falck, H. S.: (1980). Aspects of the Sociology of Psychiatry. In: The Journal of Sociology & Social Welfare 7, (2), S. 219-235. Falck, H. S. (1978). Crisis theory and social group work. In: Social Work With Groups 1, (1), S. 75-84. Falck, H. S. (1978a). Social work in health settings. In: Social Work in Health Care 3, (4), S. 395-403. Falck, H. S. (1977). The consultant as insider and change agent. The problem of boundaries in social systems. In: Administration in Mental Health 5, (1), S. 55-67.